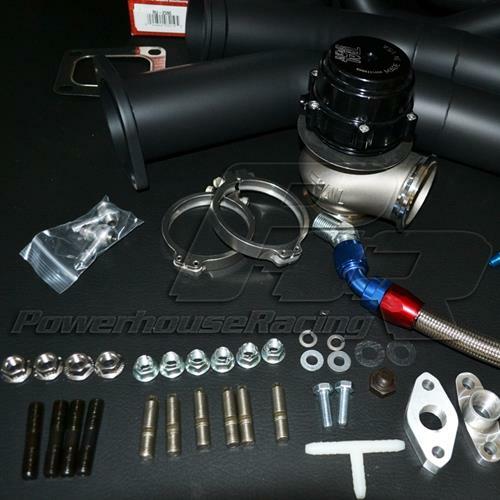 PHR is proud to off the S45 Turbo kit for the 93-98 Toyota Supra TT. 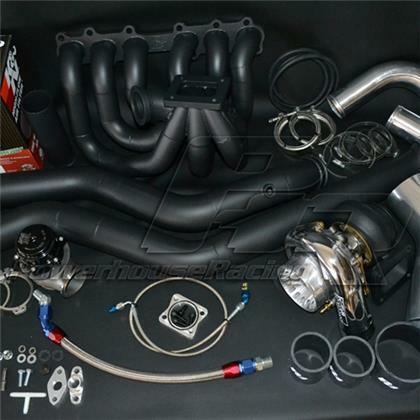 The S45 turbo kit features the Powerhouse Racing S45 Turbo manifold which features full stainless schedule 10 1.5” runners and BILLET COLLECTOR. Built all by hand by their master fabricators. 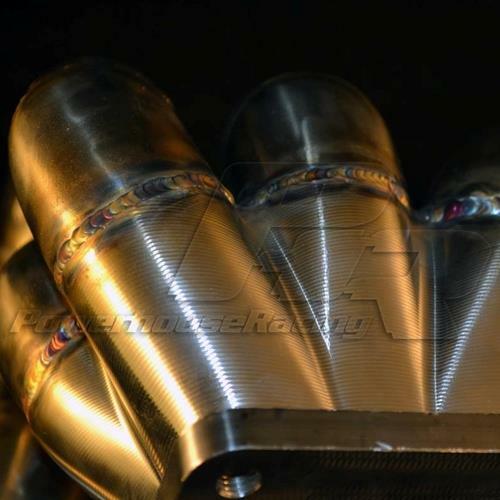 It can be set up to run virtually any T4 based turbo in sizes as small as 55mm to as large as 86mm, but it is better paired with larger Turbo’s as it’s focus is more on maximum horsepower. 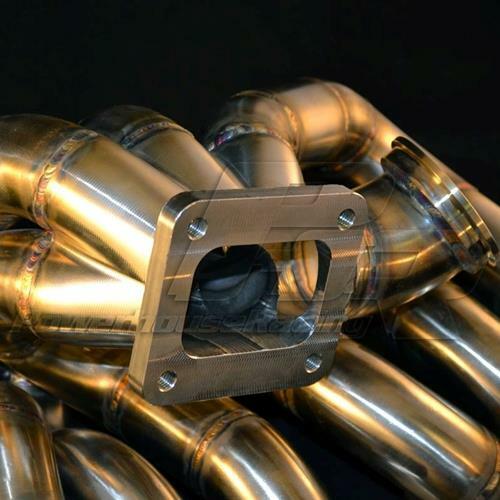 The PHR S45 Turbo manifold and all exhaust components are offered with 2000 Degree black heat coating or Billiant Silver Coating for durability and heat reduction as an option. Since all PHR S23 and S45 Turbo Kits are “modular” in design, they can be upgraded with minimal changes so no components have to be wasted. 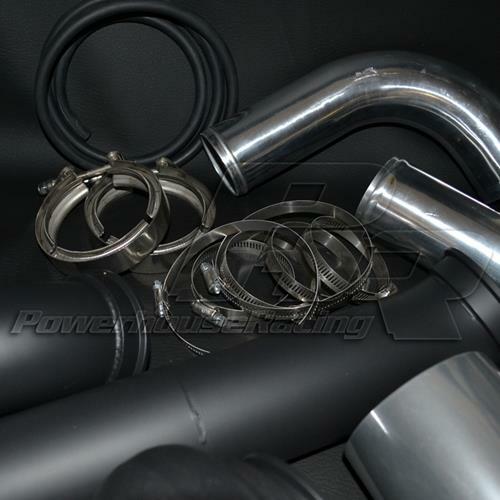 Their famous PHR-style “drop-down” design intercooler piping takes a direct route to the front mount intercooler to reduce turbo lag, therefore, their intercooler piping is specific to each brand. Please specify your brand/model of front mounted intercooler and color of silicone connectors when ordering. 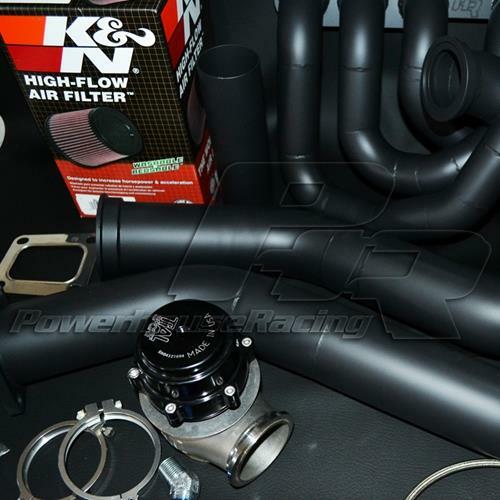 This turbo system is available for shipment anywhere in the world. 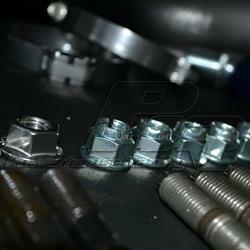 Accept ONLY the best for your Supra..